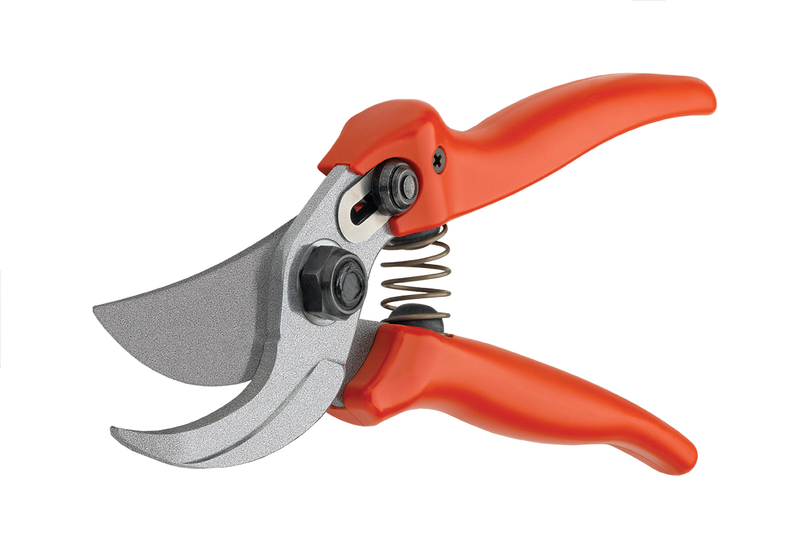 Bypass pruning shears produce a clean cut that is gentle on the plant, as the blades glide past each other. 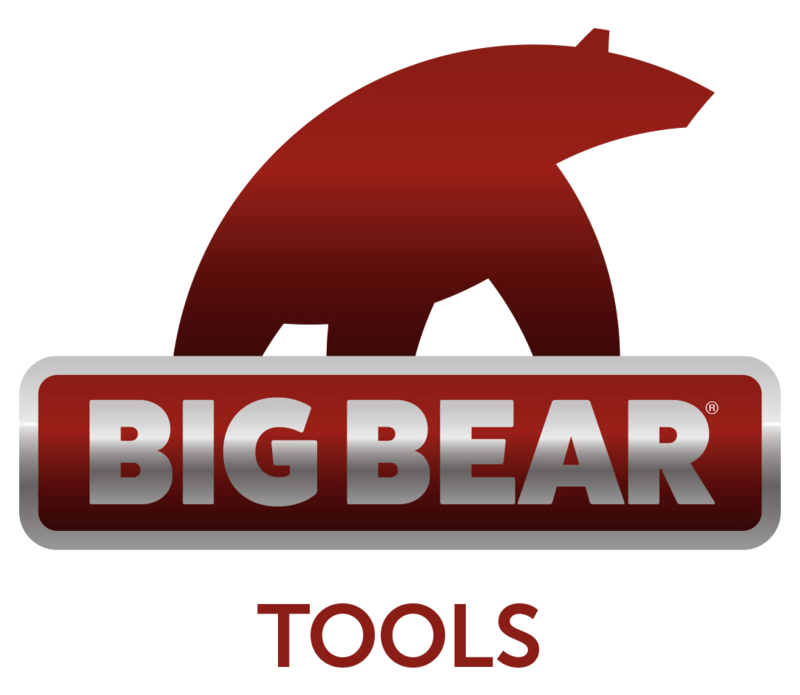 They are ideally suited for finer work and use with delicate or fibrous woods that require a cut with less cutting force. Their design allows shoots to be cut off flush at the base.